eTeambuilding offer a completely free venue finding service covering the Cornwall​ area. Please feel free to get in touch directly with any of the venues listed below or contact a member of our team with your requirements and we will do all the leg work for you. If you would like to become one of our recommended Cornwall​​​ partner venues then let us know and we will add you to the list below. ​We can be contacted via email, telephone (01237 478472 or 07770 982290), ​or fill in our online Enquiry Form. 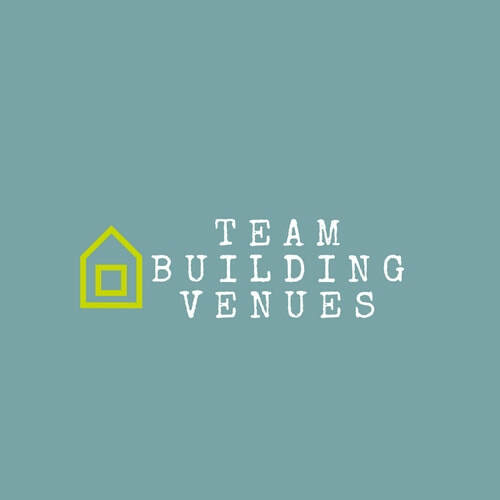 eTeambuilding can offer a comprehensive selection of team building ideas and activities for any of the locations listed above. The types of locations where we can provide activities include dedicated conference & meeting centres, country house hotels, wedding venues and unusual venues.